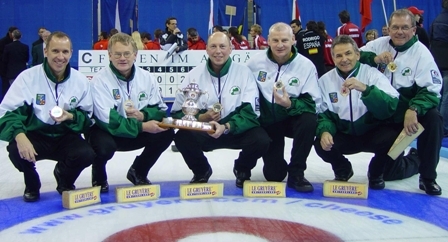 Curling is a competition between two teams with four players each, consisting of the lead, the second, the third and the skip (team captain). The game is played on ice, and the two teams take turns pushing a 19.1kg stone towards a series of concentric circles. The object is to place the stone as close as possible to the centre called the ‘tee’. The team with the highest total score wins. 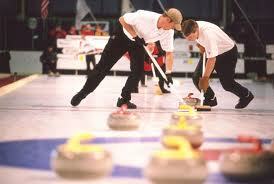 For contact details of Irish Curling Association please click on Full story. Ireland defeated a strong Slovakia Team this afternoon in Aberdeen by 8-3. In tight game Ireland lead at the interval 4-1, but Slovakia pulled back to 4-3 at the seventh end. 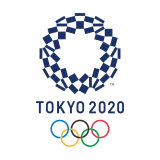 However in the eighth end Ireland made a superb three to lead 7-3 and forced a steal of one in the ninth end to win 8-3. 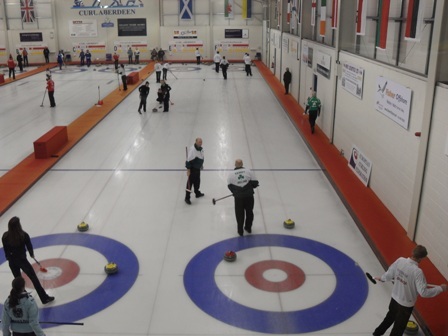 Ireland continue to produce consistent performances at the European Curling Championships in Aberdeen. 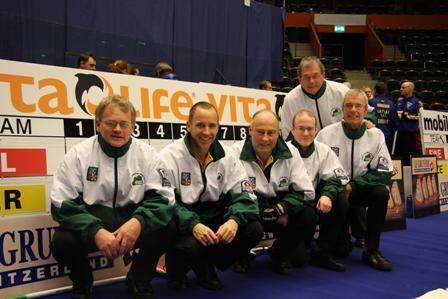 Yesterday ( December 7th) Ireland beat Latvia 9-8 but lost narrowly to Wales 7-8. Ireland's curling team started their European Cup campaign at the weekend with victories over Austria (7-5), Croatia (14-4), but lost narrowly to Hungary (5-7). 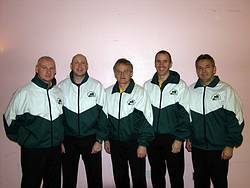 The Irish Curling Team are in their final preparations for the 2009 European Cup in Aberdeen, 4-12th December. Ireland played Scotland in their final group game this evening in the European Championship A Division. Scotland won comfortably 13-2 and look in good shape to contest the final. 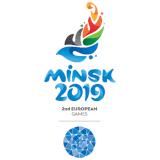 Ireland's curlers will have a difficult task staying in the elite European A division after losing two further matches in Sweden, going down 10-3 to Germany and 9-4 to Norway. Germany and Norway are topping the A division group at present.